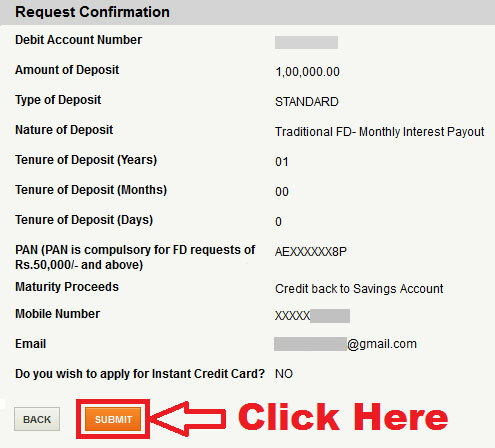 pixel How To Open Fixed Deposit Account in ICICI Bank Online Step By Step in Hindi ? 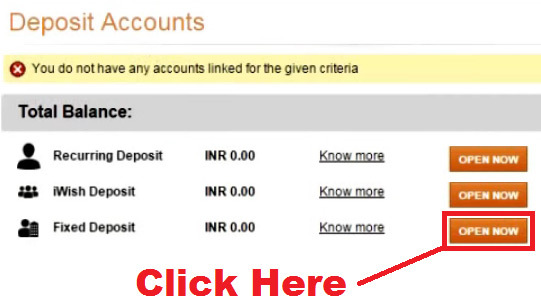 How To Open Fixed Deposit Account in ICICI Bank Online Step By Step in Hindi ? 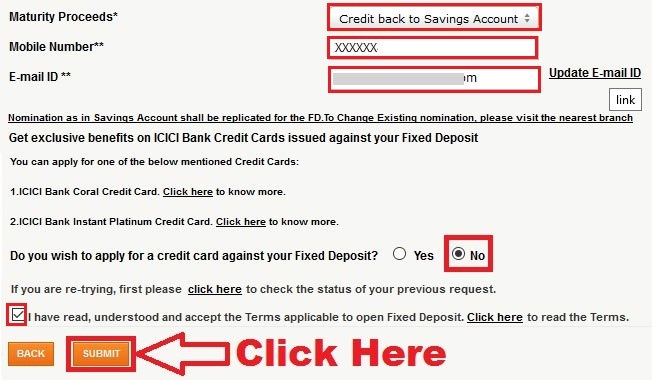 How To Open Fixed Deposit Account in ICICI Bank Online ? 1.) Select Your Debit Account Number. 2.) 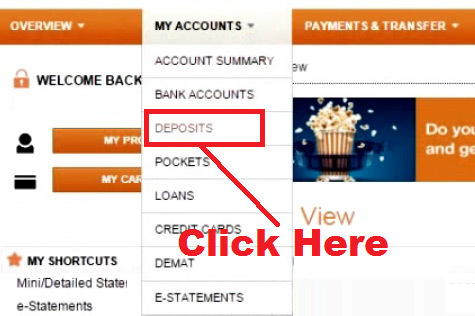 Choose Type Of Deposit. 3.) Choose Time Period For Fixed Deposit. 5.) Select Tenure Of Deposit (Days, Months, Years). 6.) Enter PAN Number (If Required). 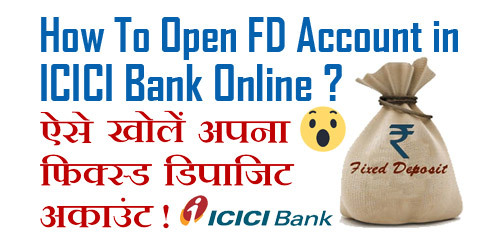 उम्मीद करते हैं कि अब आप समझ गए होंगे - How To Open Fixed Deposit Account in ICICI Bank Online. 1.) What is The Difference Between Fixed Deposit And Recurring Deposit in Hindi ? 2.) What is The Difference Between Fixed Deposit (FD) And Mutual Fund in Hindi ? 3.) 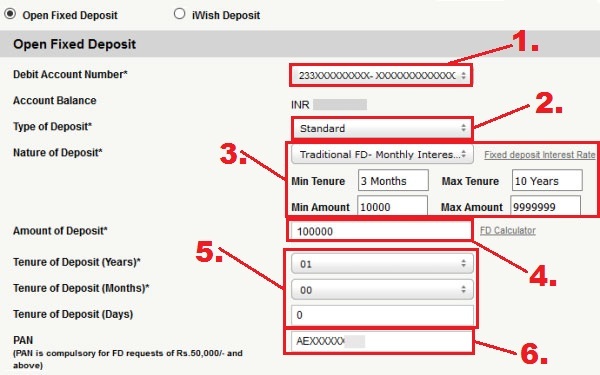 How To Do Recurring Deposit (RD) in SBI Online Through Internet Banking ? 5.) 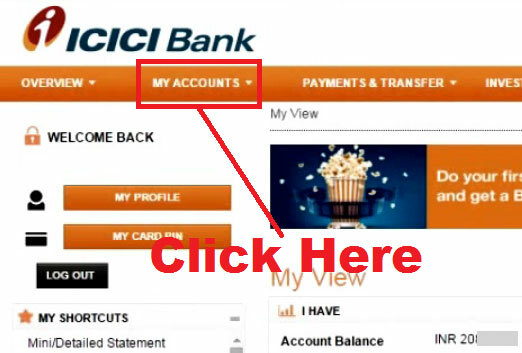 How To Change/ Update Registered Mobile Number in ICICI Bank Account Online?